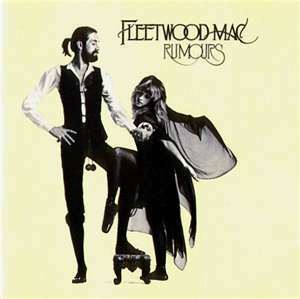 Considered by many to be the best rock album of the 1970s, if not all time, Fleetwood Mac’s “Rumours” album has all the things needed that make an album great. Good musicianship, good vocals and a wide range of songs that appeal to everyone. For the top 40 oriented, there are the tracks, “Dreams” and “Don’t Stop” and for rockers like me, we went crazy upon hearing “Go Your Own Way.” There are ballads like “Songbird” and “Oh Daddy” and there is a song with risque lyrics in “Second Hand News.” Most teenage boys (and a few girls) had many a good smile when they heard the lyrics, “Won’t you lay me down in the tall grass and let me do my stuff.” That is why practically every one I knew had a copy of this great, classic album. Apart from the individual tracks, there are many great highlights, which make this such a great album. My personal favourite bass line of all time is present in the song, “The Chain.” I feel that John McVie’s talent on the bass has not been recognised enough. Furthermore, guitarist Lindsay Buckingham produces some great licks, especially on the track, “You Make Lovin Fun” as well as on some of the other songs. He is another underrated guitarist and I still get totally blown away by Stevie Nicks’ vocal efforts on “Gold Dust Woman.” Who care is she sounds like a sheep, the woman is a great vocalist. 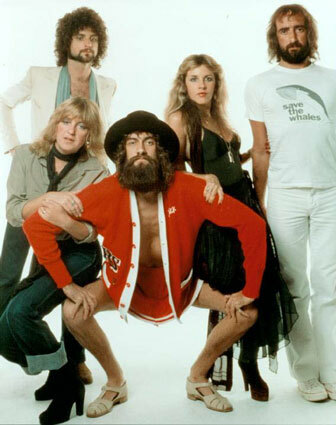 Drummer Mick Fleetwood once said that “Rumours” was the most important album of all time. I don’t know about that, but I do know that it is a great album. This entry was posted on September 9, 2011 at 8:10 pm and is filed under 1980s, Heavy Metal, Heavy Metal and the 1980s, Music with tags Classic Rock, Fleetwood Mac, hard rock, Heavy Rock, Michael D. LeFevre, Rock And Roll Children, Rumours, The 1970s. You can follow any responses to this entry through the RSS 2.0 feed. You can leave a response, or trackback from your own site.